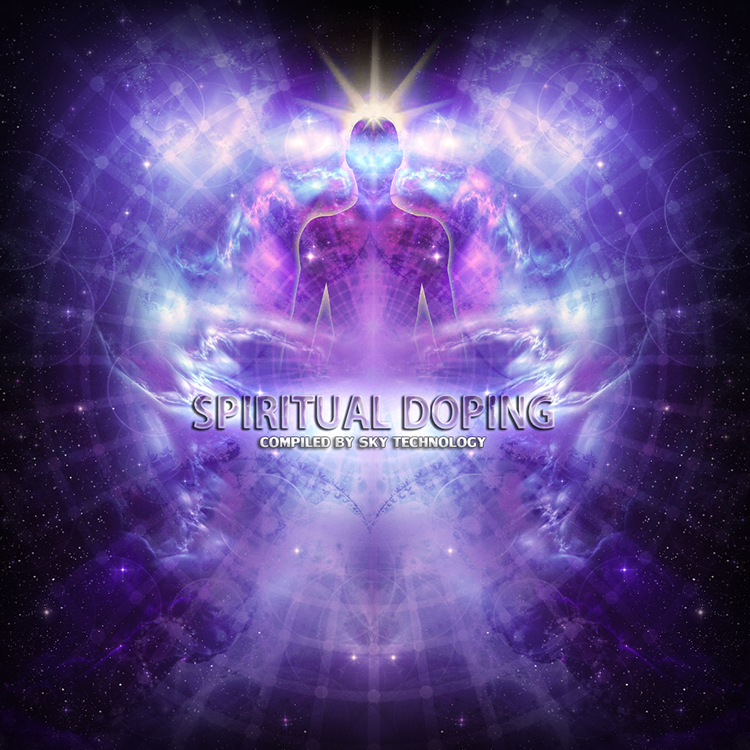 Sky Technology returns to Neogoa Records with a brand new downtempo Goa trance compilation, Spiritual Doping, featuring nine tracks carefully selected by the Ukrainian Goa trance maestro. Enter a world of deep and relaxing Goa trance sounds and enjoy the ride. Mastered by Stryder at Beavernest Atop Studios with artwork design by Richpa at Neogoa Design.